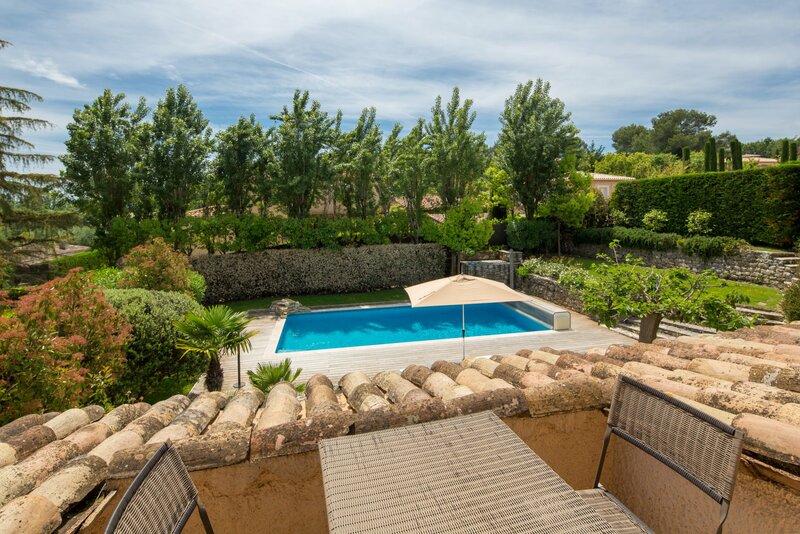 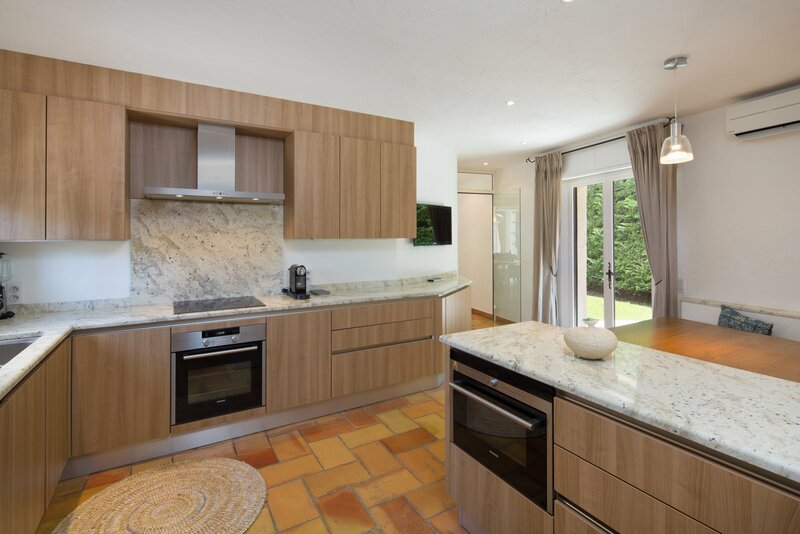 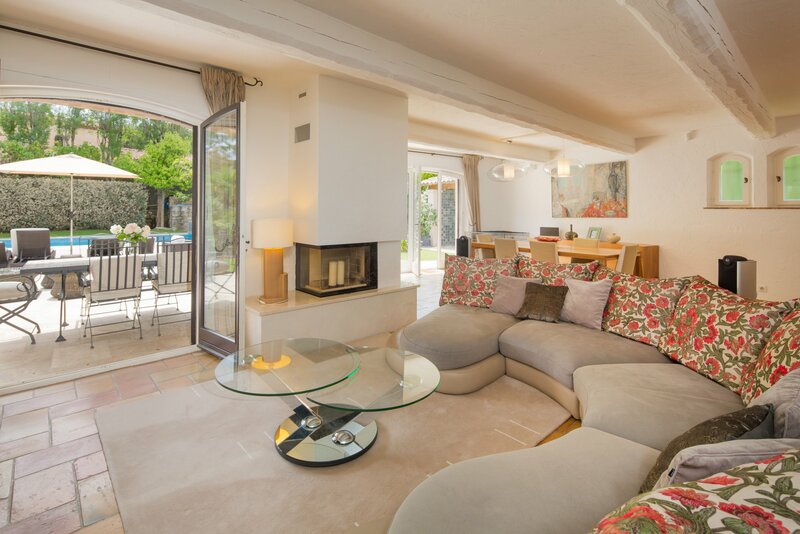 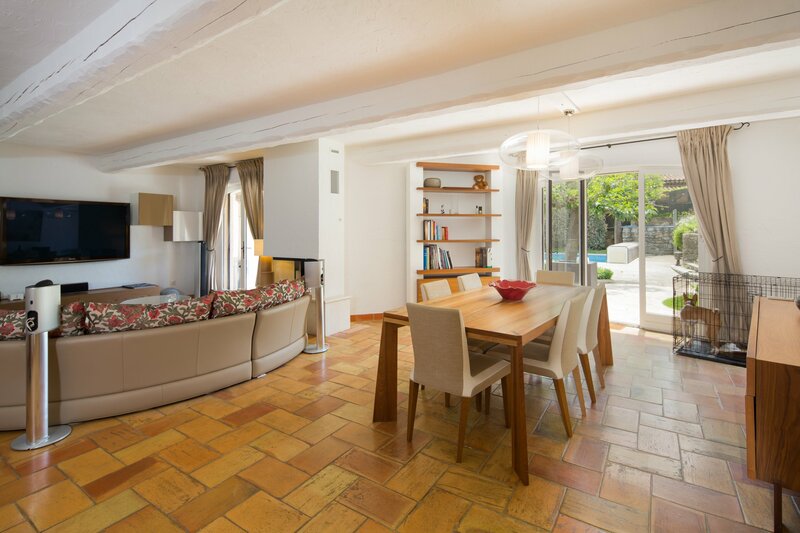 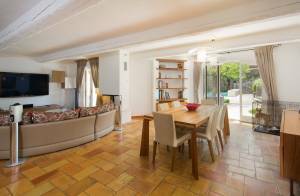 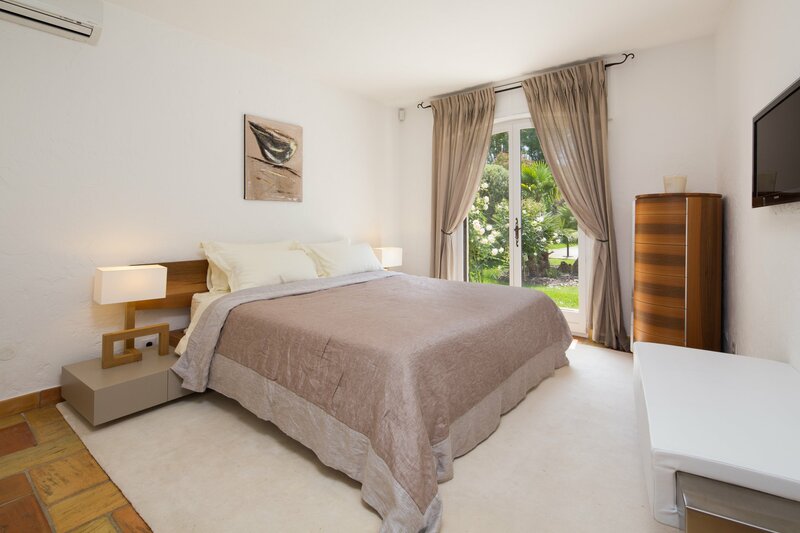 In a residential and sought after area of Mougins, nice family air-conditionned villa of appox 172m2 on a plot of 1 200m2. 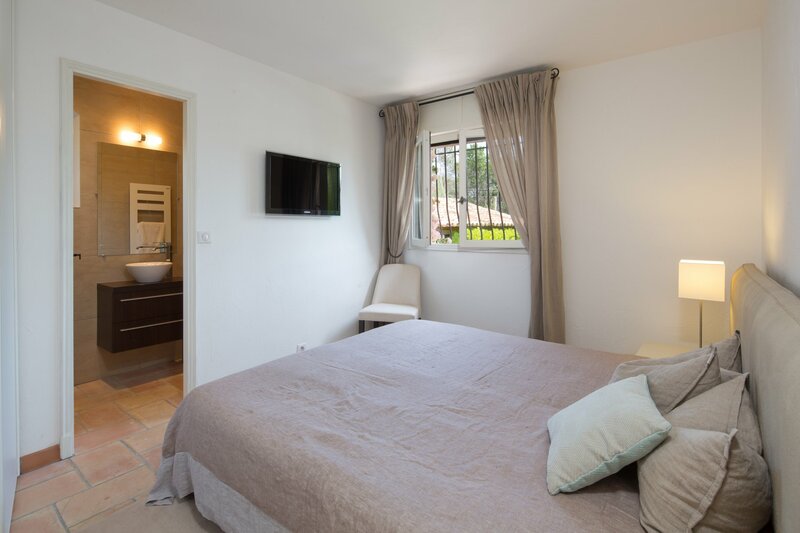 Available from now until end of August 2019: weekly and monthly rentals accepted ! 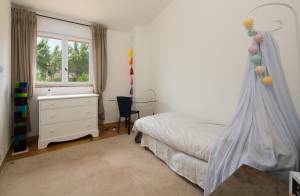 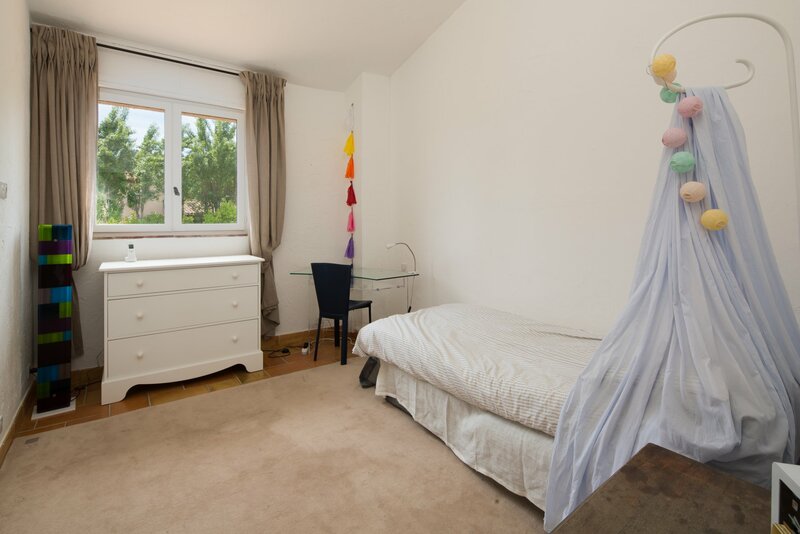 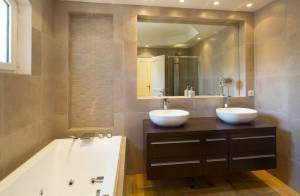 - 1 Bedroom with ensuite bathroom and shower. 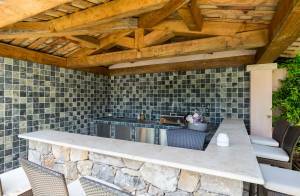 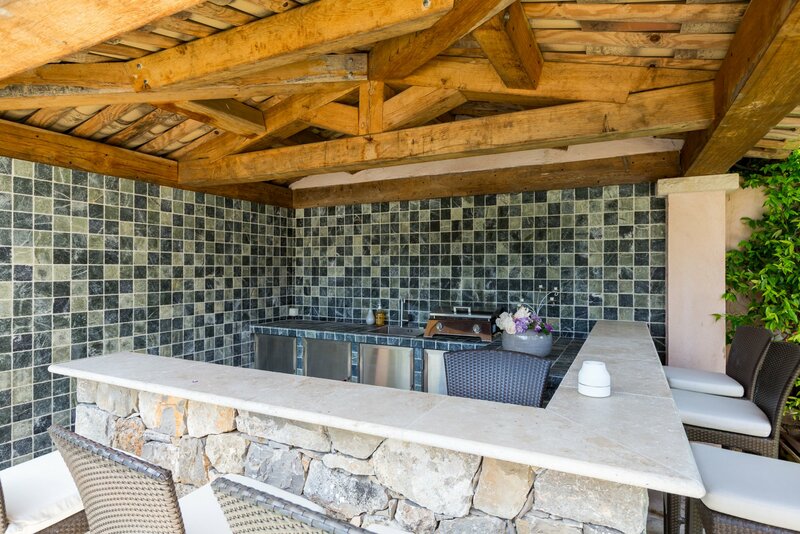 Garden with salted pool that can be heated, barbecue, lounge area, pool house, alarm, TV, sound system.